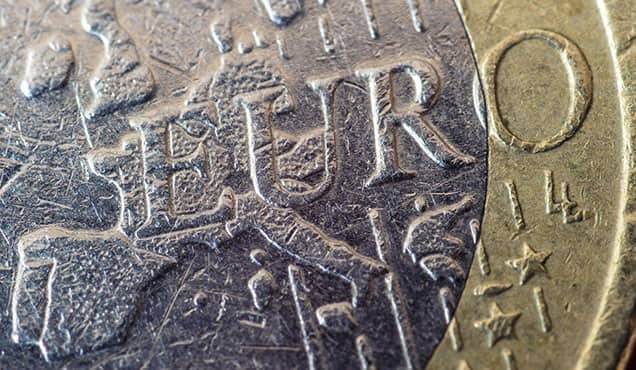 Latest official data regarding employee earnings and inflation have both come in under forecasts this week, dampening expectations of the Bank of England hiking interest rates in August. 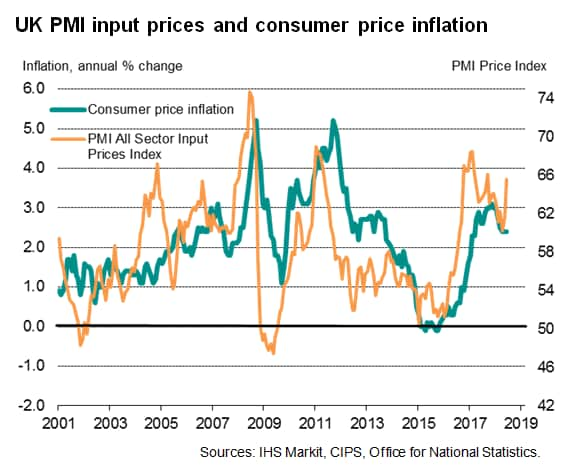 But survey data suggest that pay and price pressures could pick up again in the months ahead as tight labour market conditions and greater input costs take effect. 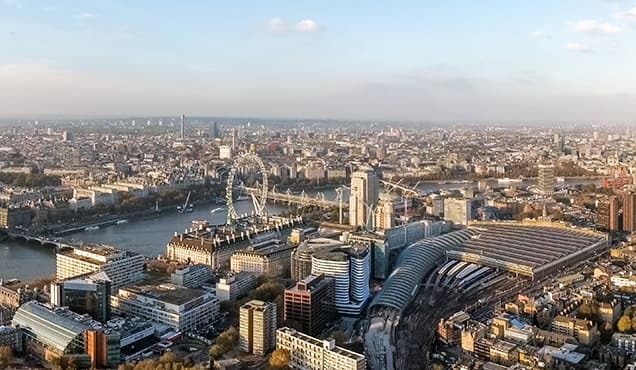 According to the latest official labour market data, total employee pay (which includes bonuses) rose 2.5% in the three months to May compared to a year ago, representing the slowest rate of increase since late-2017. 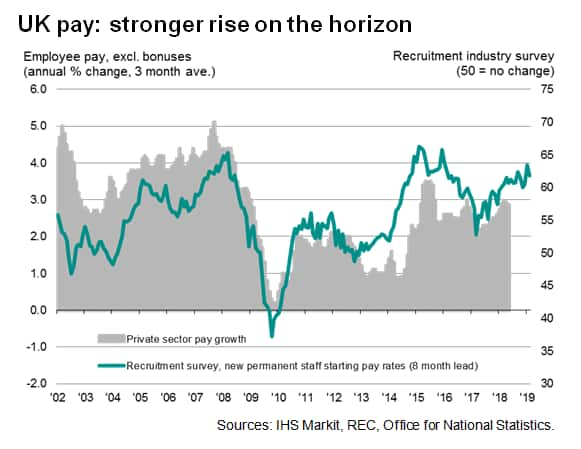 Softer pay growth was somewhat of a surprise given the accompanying signs of an increasingly tight labour market, which should in theory place greater upward pressure on earnings. Employment is at a record high, while the unemployment rate is at its joint-lowest since 1975 (4.2%). The latest slowdown in earnings growth occurred despite a further drop in unemployment (down 12,000) over the same period. However, there is evidence that - in terms of hiring - there are upward pressures on salaries due to rising skill shortages. 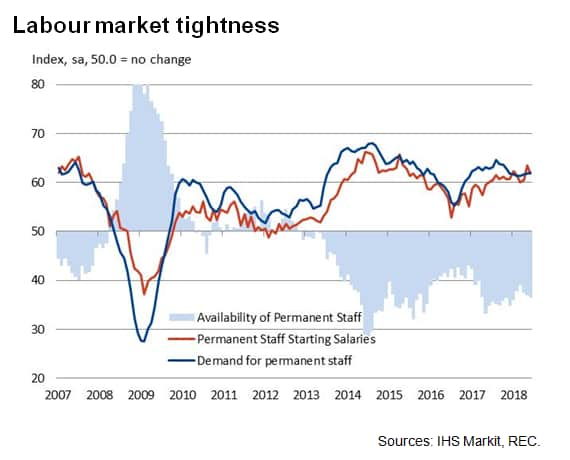 The UK Report on Jobs, compiled by IHS Markit on behalf of REC, monitors over 400 recruiters on a monthly basis, and suggests that permanent starters' salaries continued to rise sharply at the end of the second quarter. The sustained and strong upturn in starting pay hints that wider earnings growth may improve to a greater extent in the coming months. Recruiters note that higher offered pay has been driven by low candidate availability and robust demand for staff. 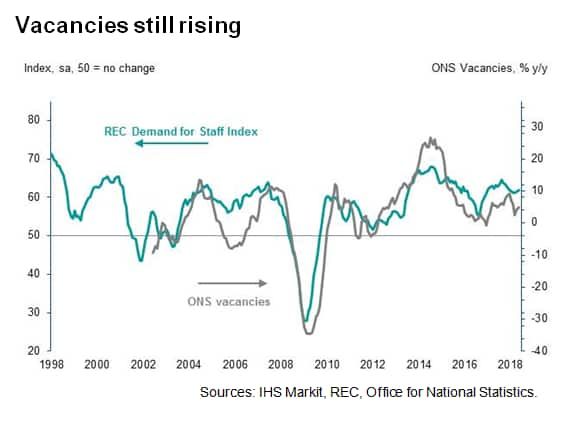 The latter is also reflected in official data, which showed the number of job vacancies at a record high (824,000 in the three months to June). The Report on Jobs survey also highlighted that staff appointments continued to increase solidly, despite the supply of candidates falling again, and therefore suggest employment may rise further in coming months. That said - and less positively - anecdotal evidence from the survey indicated that anxiety around Brexit and the future direction of the UK economy had made some workers reluctant to look for new roles. Skills shortages were also seen across the board including nursing, HGV drivers and computer programmers. 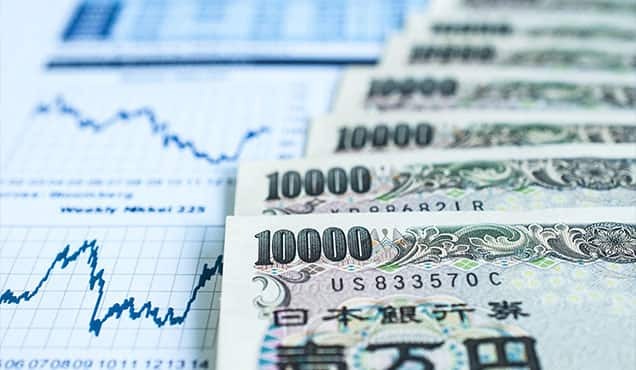 Consumer price inflation meanwhile held at 2.4% year-on-year for the third month in a row in June, which fell short of market consensus expectations of an acceleration to 2.6%. According to the Office for National Statistics, higher oil and energy costs were offset by falling prices for clothing and games, toys and hobbies. 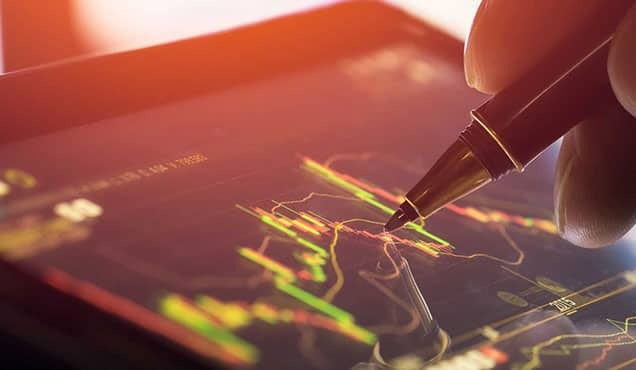 However, the UK PMI surveys indicate that input prices faced by UK firms rose at the quickest pace for nine months in June. Such a strengthening in the rate of increase in cost burdens tends to feed through to an acceleration in the rate of consumer price inflation (see chart). Although the latest set of earnings data disappointed, it is at least encouraging to see that pay growth is still running ahead of increases in living costs, especially in the private sector, where underlying pay growth (earnings excluding bonuses) is running at 2.9%. 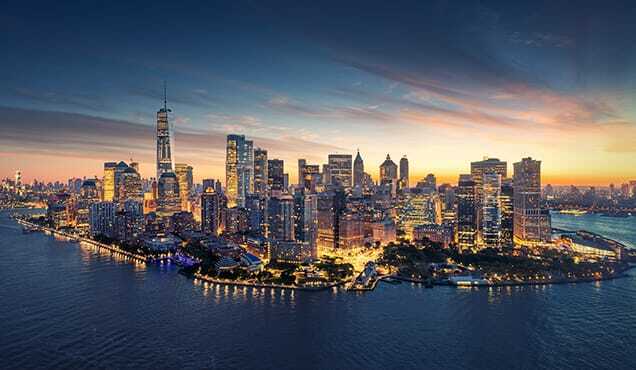 Additionally, the PMI surveys suggest that UK economic growth picked up in the second quarter, with the PMI consistent with GDP rising by around 0.4% in the three months to June, up from 0.2% in the opening three months of the year. 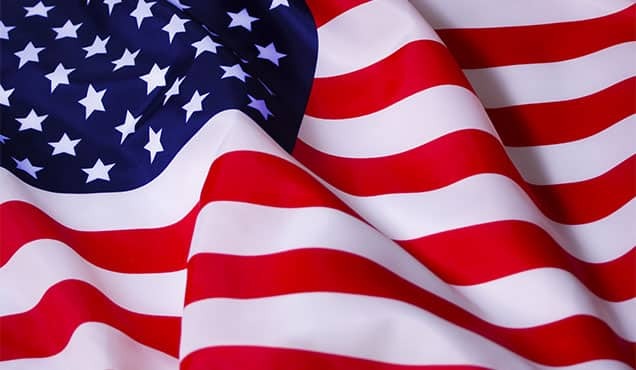 So, although recent earnings and inflation came in below expectations, the indications of the economy performing better in the second quarter, a solid labour market plus signs that pay and living costs may surprise on the upside in the second half of the year, showcases why financial markets continue to price in an August rate hike. 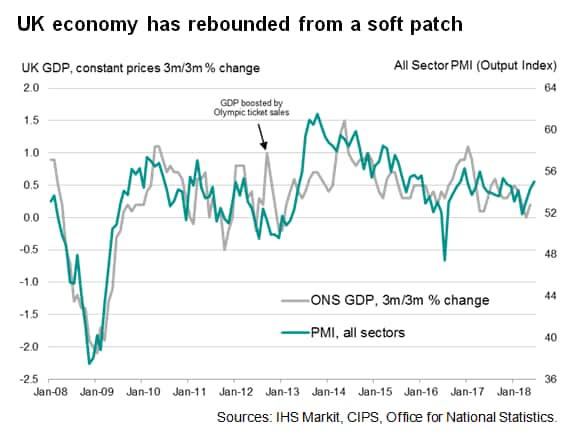 The next key data to watch out for will be the July PMI surveys published at the start of August - please click here for the release dates.